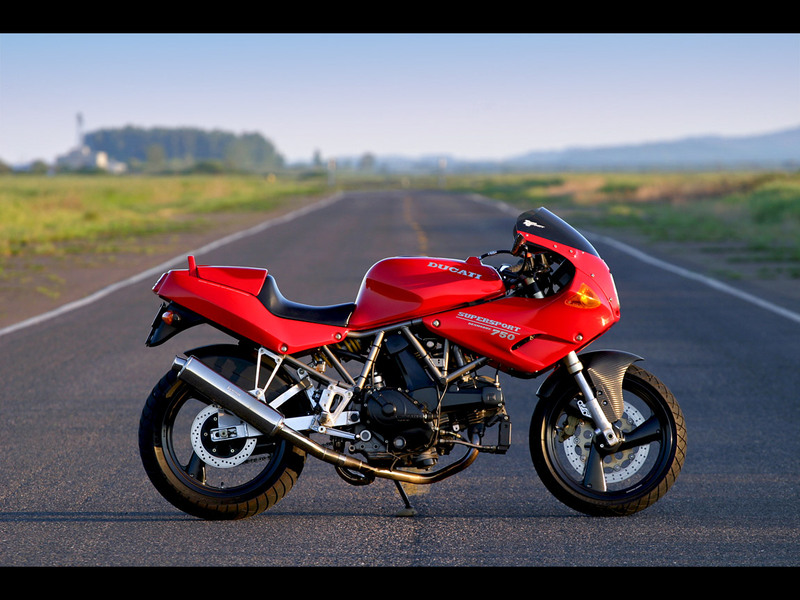 We scour the internet looking for publicly posted classified advertisements of classic sport motorcycles (25+ years old). We post the best finds on this blog. Please note we do not represent the seller’s of these vehicles. We are just trying to highlight interesting motorcycles as they become available for sale. Consider subscribing by email or .RSS in the right column of this site. We are now offering direct advertising opportunities on the site. Please contact me for more information. Dan learned on a 1980 Yamaha XS400 Special. 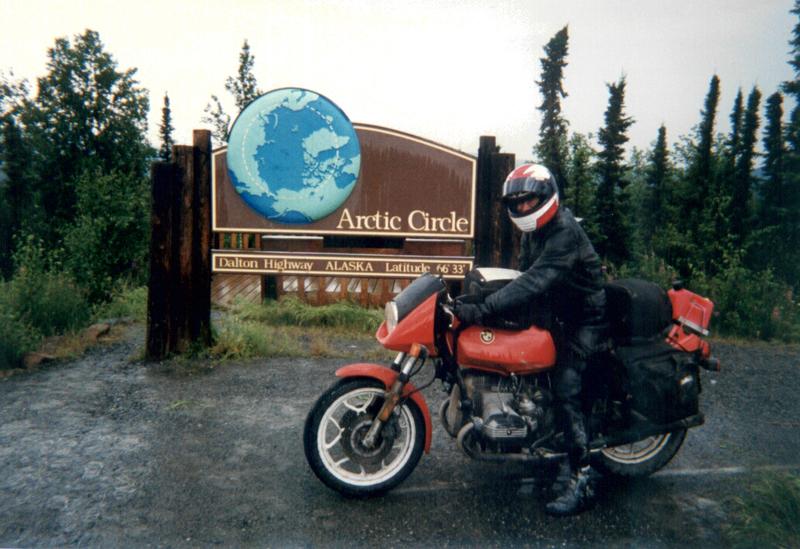 His first sportbike was an FZR600 and he currently rides a 1993 Ducati 750SS and a 1995 Aprilia RS250 Chesterfield Replica. During the day Dan works for Oregon State University as a Web Services Manager and also offers consulting via MotoringBlogs. Doug’s first ride was a mini-bike at the age of 7 and currently he rides a 1998 VFR 800, a 1990 FZR 400 and 1992 ZX7-7R. In addition to motorcycling, he enjoys family, playing drums and golf. 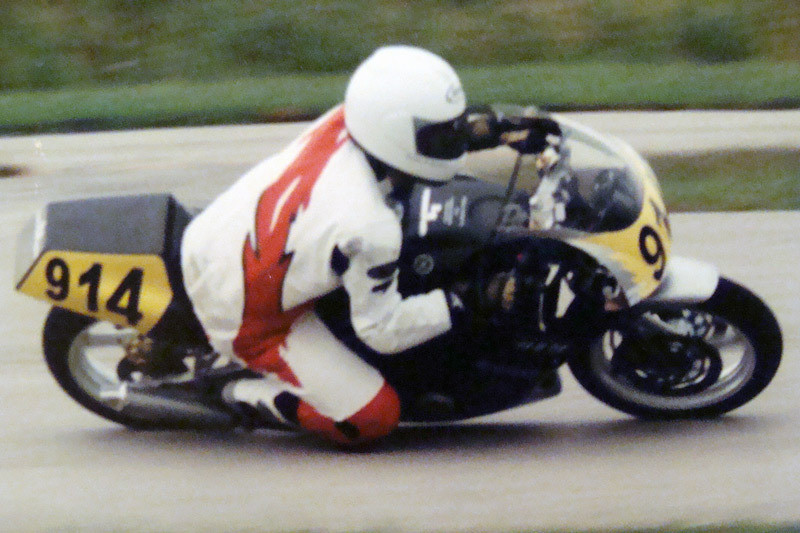 Mike learned to ride from an early age; first minibikes, then motocross, then streetbikes. He has toured extensively and continues to enjoy street riding as well as track days. Interests include anything you can pour gasoline into (even better if you have to mix it with oil), and spending time with his wife (who rides as much as he does). 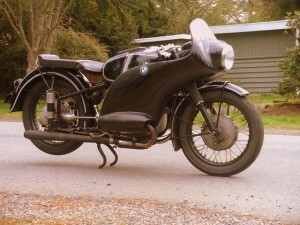 Brian resides in the Seattle area is a vintage BMW fanatic. That’s his R51/3 pictured above!